But the Internet had no chill when Madonna fell off the stage at The BRITs. 5. 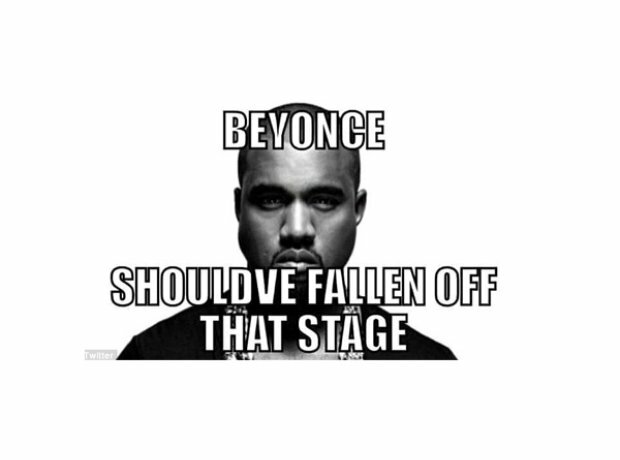 But the Internet had no chill when Madonna fell off the stage at The BRITs.